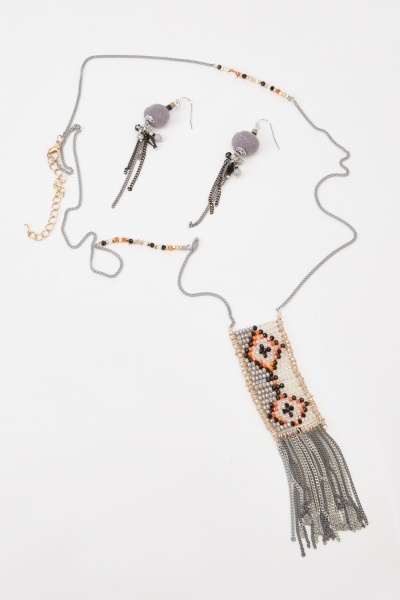 Beaded Chain Necklace And Earrings Set.. 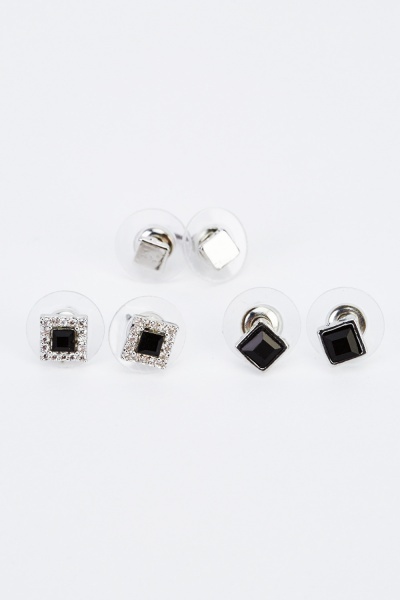 Pack Of 3 Mixed Earrings.. 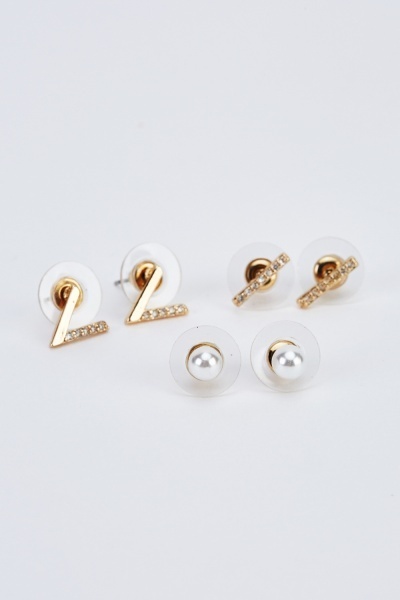 Pack Of 3 Studded Earrings.. 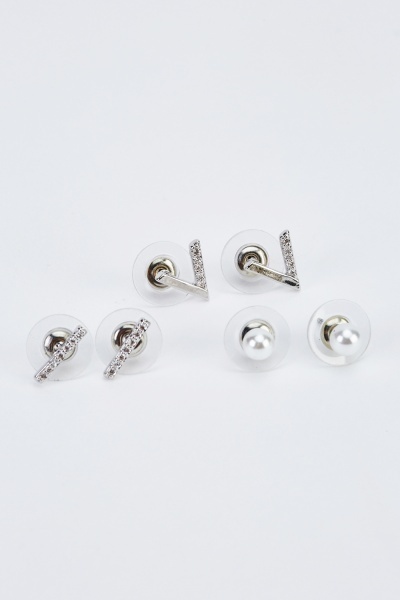 Pack Of 4 Set Studded Earrings..